We just completed the house we've been building in Heber for the last year. Actually, it's taken us about three years to build if you count the time we spent finding a lot we liked and designing the place. 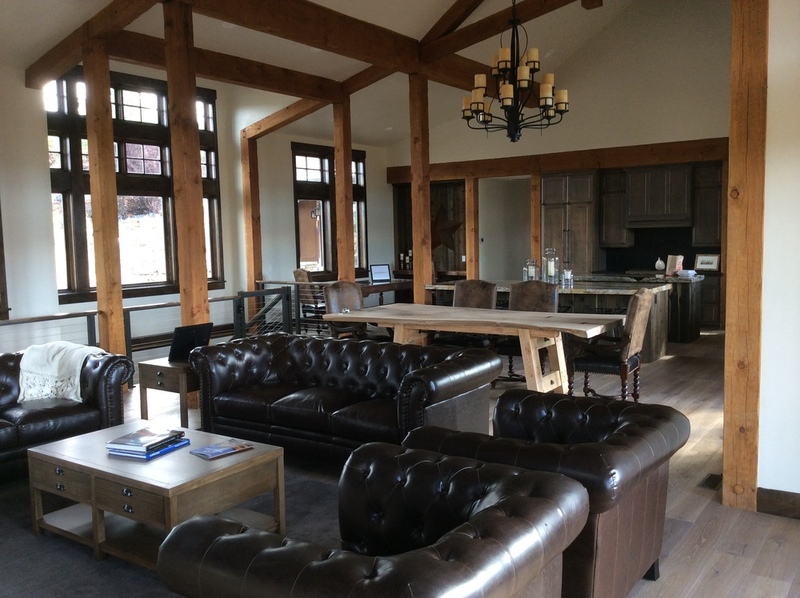 It's a great house and was just in the Park City Area Showcase of Homes (link). 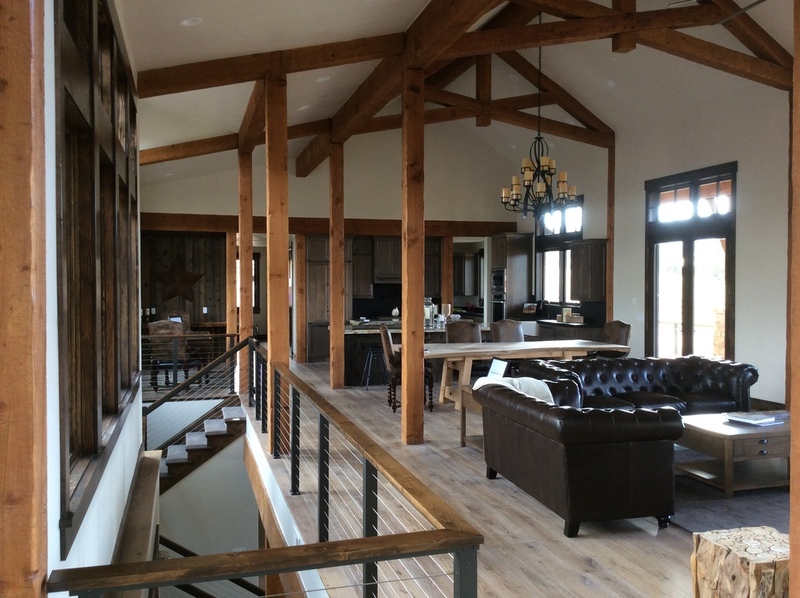 I also built a website about this house to share my thoughts on what it's like building a custom home in Park City or Heber. Here's a couple of photos and some (valuable?) free advice for anyone looking to build a home from someone who just racked up a few scrapes and bruises doing it. Don't hire any builder who is 'cost plus': Most builders (general contractors) will pitch you a "cost plus" rate. I hate this for a couple of reasons, most notably that it creates a direct conflict of interest in that the general contractor has no incentive to reign in costs since he's paid as a percentage of your total spend. This compensation is designed to protect the GC from extra work or changes you make but it's atrocious for the home owner. Only use a builder who is flat fee + supervision. In my case I negotiated a flat fee for the construction of the house and the GC also received a monthly fee. This eliminates any conflict and places the GC more directly in line with what you're trying to do. You can always arbitrage labor: In the case of the house above we used a lot of labor from Utah Vally. These contractors were hungry to try and get work in Park City and Heber and more than willing to drive up the canyon. The difference in cost between labor costs in Utah Vally and the Park City area saved me roughly 25% in labor costs. Know the difference between custom and customized: If you're building a nice customized home you're going to engage in what builders and architects term 'value engineering' which means that you're covering the basics with as much bang-for-the-buck as you can possibly get. This means that you'll have narrow interior halls, as few corners as possible, and some 'contractor grade' materials with a few upgrades. Theres' nothing wrong with this at all of course and it's the way that most houses are built, but custom homes are somewhat different both in design and execution.